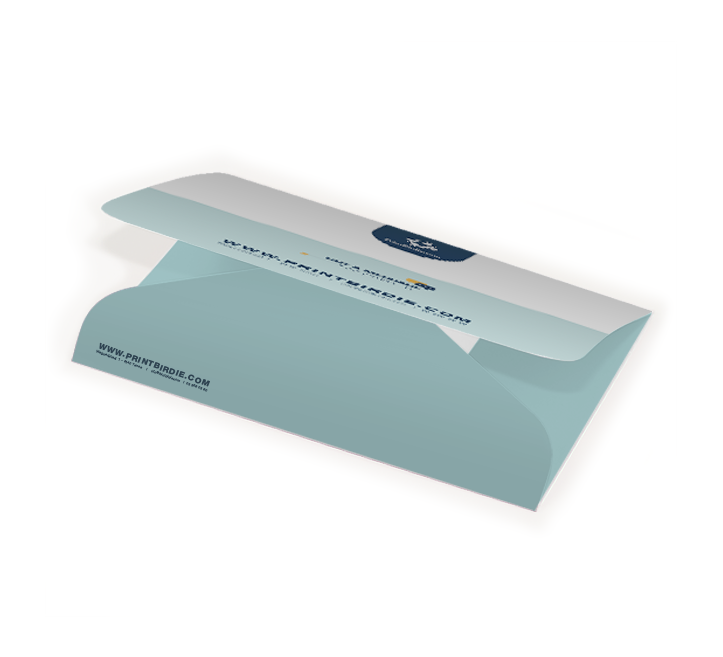 Pocket invitations or pocket envelopes are a great way to impress your guests. 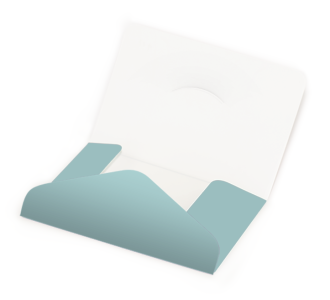 The pockets are great to hold your RSVP, voucher or any enclosure you may have. Also to use as a travel document map. Made of sturdy and flexible cellulose-free one sided sulfate cardboard.